Moong Dal rice is one of the easiest , healthy , light on stomach lunch box recipe. This is an easy recipe one of the version of Pongal / Khichdi types you can say ,but like Khichdi or pongal its not runny , rather it’s a perfectly cooked rice along with moong dal. Its tastes good with or without chutney. As this is healthy and gets cooked easily , its one of the complete protein healthy lunch box recipe. At times, if there are no veggies at home , then definitely this is my to go recipe for lunch box , along with some raita or coconut chutney and salad. Healthy and easy recipe for an hustle free morning. Other rice varieties recipe on blog are Vegetable Pulao , Tomato Pulao , Bisibelebath , Surti Papdi Pulao/Avarekalu bath , Khara Pongal Karnataka Style , Green Peas Jeera rice and Chinese Veg Fried Rice. 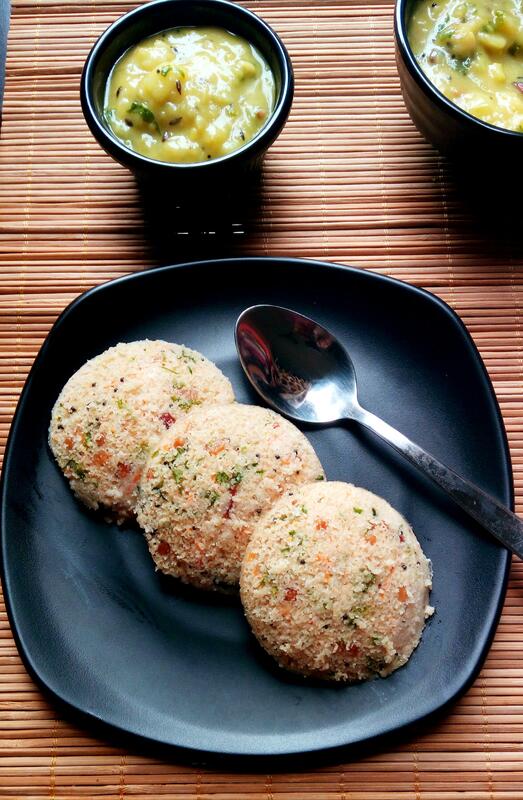 A variety of fluffy rice made with moong dal. Soak rice for 10 minutes,drain water and keep aside. Wash Moong Dal and keep it aside. Shred onions,slit green chilies,cut coconut into small bits and finely chop tomatoes. In a pressure Cooker, heat oil,add black peppercorns,onion,chilies ,moong dal and saute for 5 minutes. Now add turmeric powder,jeera powder ,tomatoes,small bits of coconut and fry well. Add rice and mix well and cook for a minute. Add 2 1/3 cup of hot water,salt and pressure cook for a whistle. Allow to release pressure on its own,add lemon juice ,coriander leaves ,Mix well and serve. Soak rice for 10 minutes,drain water and keep aside.Wash Moongdal and keep it aside.Shred onions,slit green chilies,cut coconut into small bits and finely chop tomatoes. p style=”text-align: left;”>Take a pressure cooker ,add oil ,black peppercorns,onion,chilies ,moongdal and saute for 5 minutes.Add tomatoes,small bits of coconut ,turmeric and fry well. Now add in rice and saute for few minutes, add hot water, salt and pressure cook for a whistle. Once pressure is released on its own add lemon juice, coriander leaves. 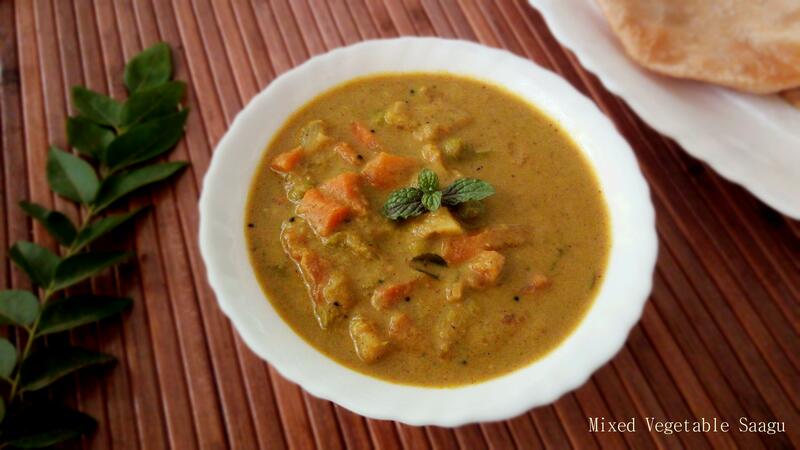 Serve hot accompanied with coconut chutney and pickle. Super recipe :)). Add some Biriyani recipe and Kheema fry soon. Thanks , I’m glad ,you liked this Suma . Do try other recipes too.